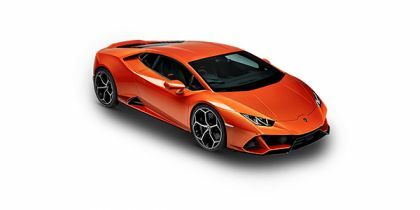 Lamborghini Huracan EVO price in Delhi starts from Rs. 3.73 crore (Ex-showroom). Huracan EVO is available in only 1 variant. Lamborghini Huracan EVO's top competitors are Lamborghini Huracan (price starting at Rs. 2.99 crore in Delhi) and Ferrari 458 (price starting at Rs. 4.06 crore in Delhi).